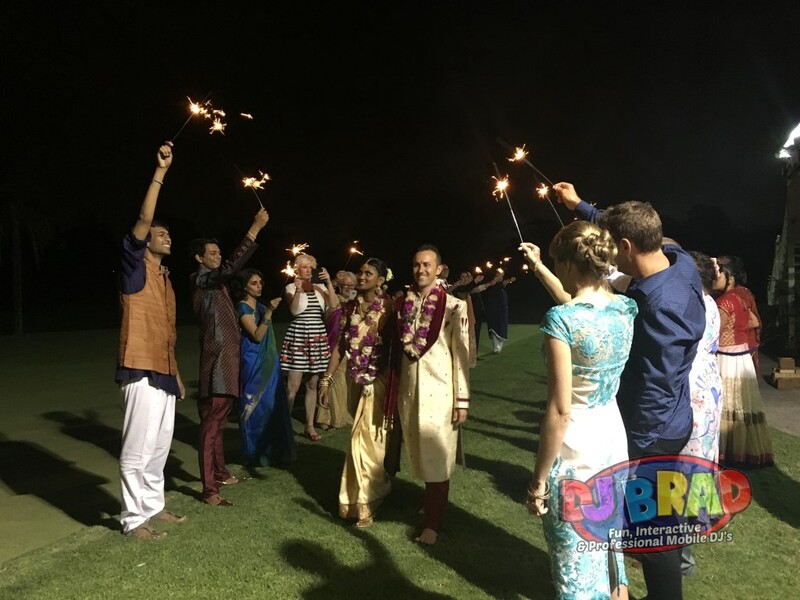 Mike & Pareeka’s wedding held at the Wynnum Golf Club was a traditional Indian/Hindi Wedding Ceremony, along with Bollywood Dancers, Lawn Games & more. Ahhh… Back to Gabbinbar Homestead, one of my favourite venues to work at. It really is quite a elegant & amazing property to DJ & MC at. In 2011 Kirsty & Daniel shared their first date here at the Cleveland Point Lighthouse – so it only made sense to return to Cleveland for their Wedding Day. Dave & Brittany’s Wedding at Hillstone St Lucia, in the Library room was the perfect setting for guests to enjoy some music, dancing and entertainment. 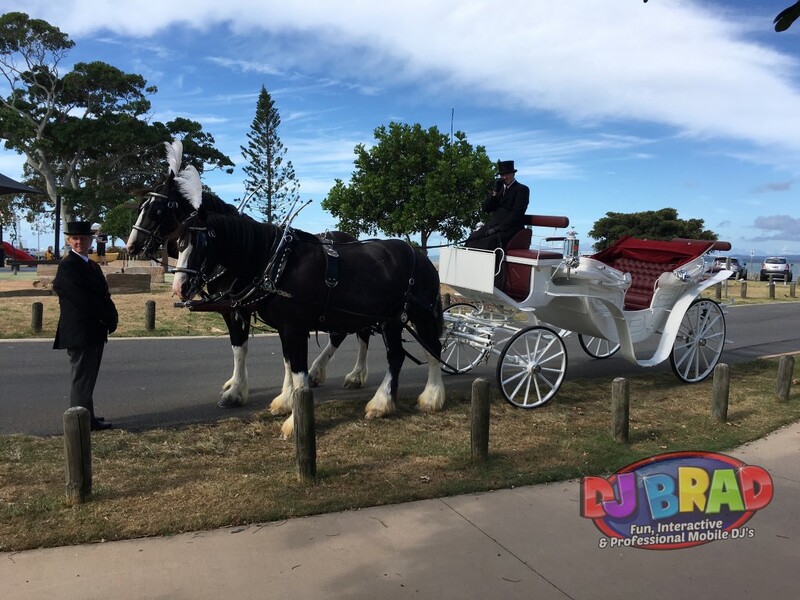 36 degrees made for BEAUTIFUL weather for Ali & Jake’s wedding out at Sandstone Point, Bribie Island as DJ & MC for their Wedding Ceremony & Reception. 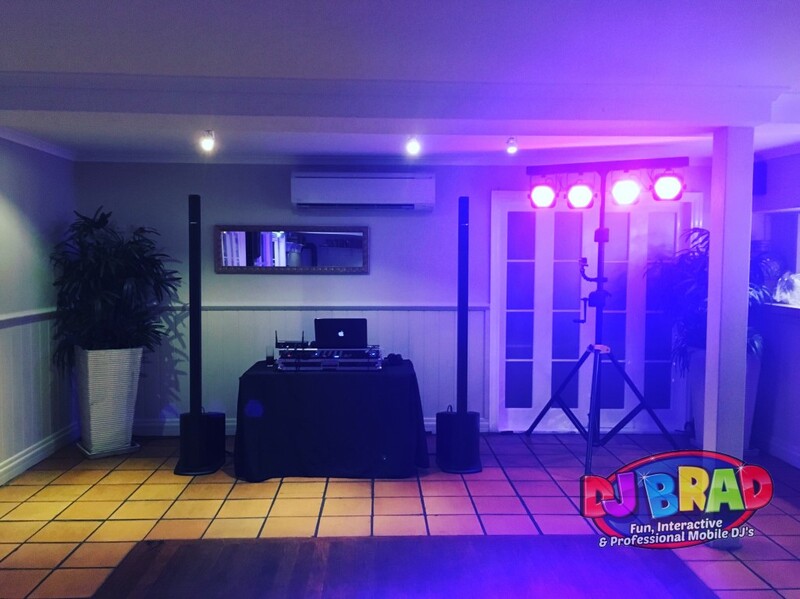 I met Marc & Rebecca back in March earlier this year to discuss my services as their Wedding MC & DJ for their Wedding out at Sunset Blue, Scarborough. Yes, that’s right. As a Wedding DJ & MC I’ve been many things, but a bridesman I have not! It was an honor & privilege to be part of Jeremy & Emma’s wedding day. 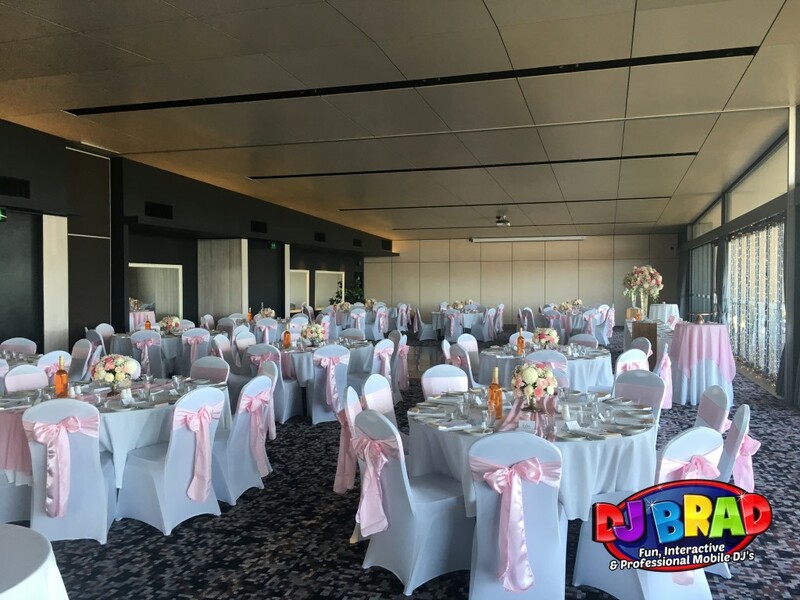 Jacinta & Aaron’s Wedding at Boulevard Gardens, Indooroopilly was a beautiful day, with a intimate ceremony, and fun reception making it enjoyable for everyone. Shannon & Kieran are such a cute couple. Shannon was always smiling, Kieran is just the nicest guy ever! Gerry & Aleena’s Russian/Ukraine style wedding was a fairly relaxed night, they didn’t want to make a big fuss too much, but just for everyone to have a great time. Chris & Elise decided to host their wedding at home. Their home at Barellen Point was beautiful. Their backyard wedding Ceremony & Reception made for a very relaxed evening. With the 4WD packed, ready to go for Tangalooma, I headed over on Friday arriving about 9:30/10:00am at Tangalooma Island Resort to prepare for the Wedding. 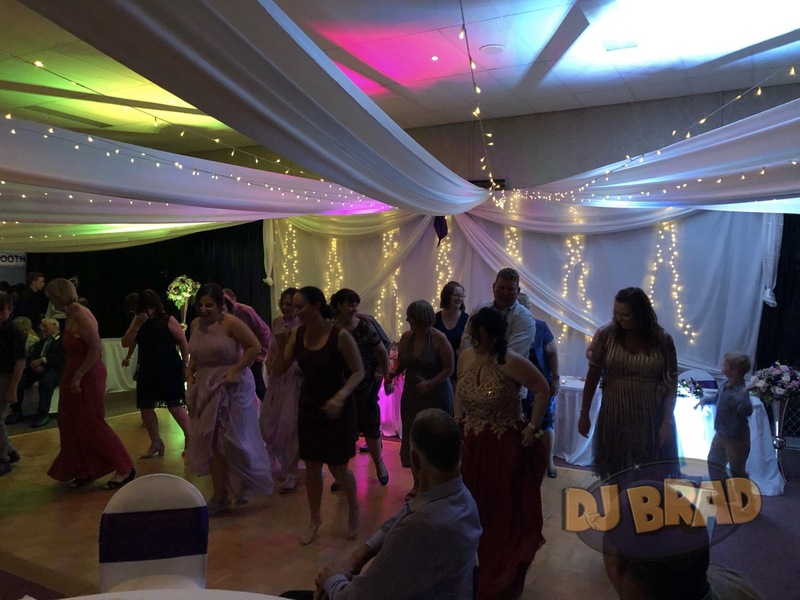 After a quick chat over Skype, Alex & Quincy were happy to have me as their Wedding DJ & MC for their wedding at Preston Peak Wines out in Toowoomba. Steve & Roisin have such an affectionate, and addictive personality that are just great to be around. After talking about their plans for their wedding – the keyword really was for it to just be FUN. 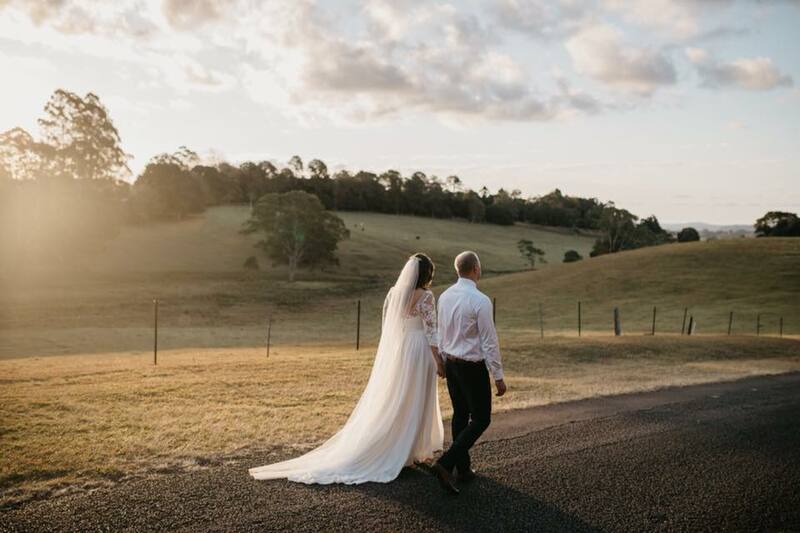 I met Tahlia & Jordan at the Minden Retreat Wedding Expo back in September last year, to have a chat to them about my services for their wedding. I met Kimberley & Michael back in September last year when they were searching for someone to provide some Music & Entertainment on their wedding night. From the minute Sarah & Damien walked into the room at the Golden Ox – they were just ready to relax and enjoy. The room was set beautifully and looked amazing. 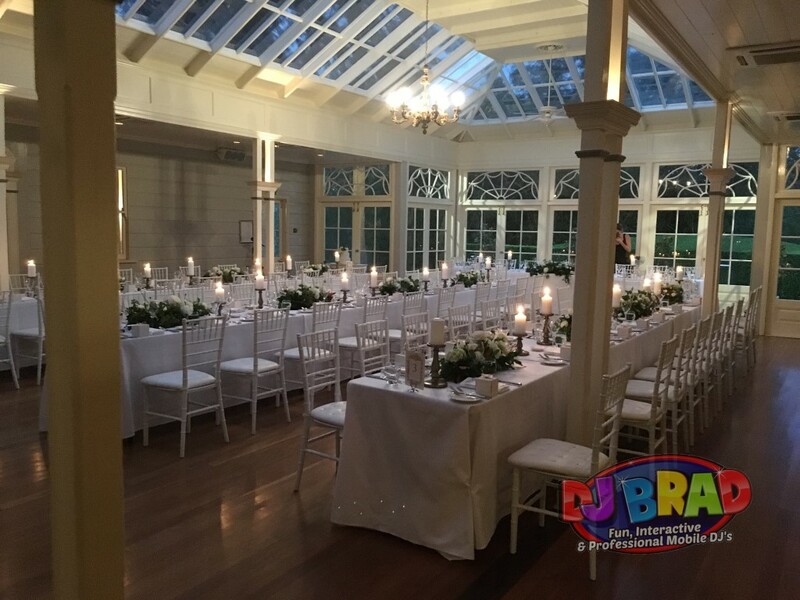 ABIA, Mr John O’ Meara congratulated DJ BRAD as a Winner of the Australian Bridal Industry Academy Award. it was businesses like DJ BRAD that enhanced the industry.